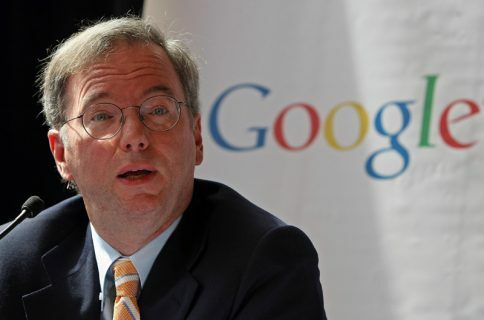 You'll never guess whom Google's Chairman Eric Schmidt named his personal hero... or will you? 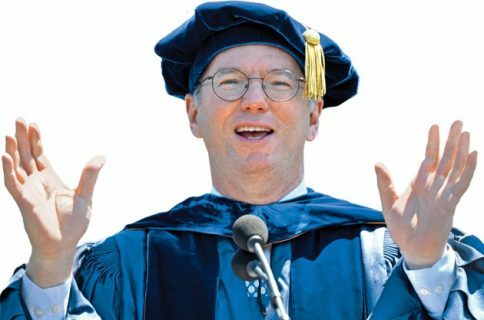 You’ll never guess whom Google’s Chairman Eric Schmidt named his personal hero… or will you? 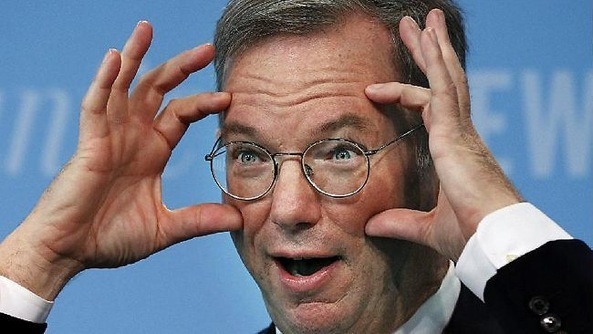 Google’s former CEO and Chairman, Eric Schmidt, has a penchant for exaggeration. Not just infamous for telling bad jokes, Eric is known for going into a sputter when pressed on Google’s privacy practices and making platitudinous statements on Android and rivalry with Apple that earn him headlines. The iPhone 6, for example, he dissed by stating that “Samsung had these products a year ago”. Sometimes, he can’t control himself to the point of risking public ridicule over claims like “Android is more secure than the iPhone”. No doubt a talented technology executive, he’s such a multi-layered personality and it’s therefore perfectly fine to ask ourselves what principles guide Schmidt’s thinking. Does he have a personal hero he looks up to, both in tech and outside of the technology industry? The answer to that question came during Schmidt’s interview at the Silicon Valley event organized by the Commonwealth Club of California. So, can you guess who’s Schmidt’s personal hero? If not, watch the full interview below — I’ve set it to start at mark 37:04, just where things get interesting. For those who did not watch the clip, he named Apple’s Jobs his all-time personal hero. “For me, it’s easy: Steve Jobs,” he quipped. I had the privilege of knowing him, working with him, serving on the Apple Board. And when I look at what he achieved in terms of impact on society, we could all aspire to be a small percentage of Steve. 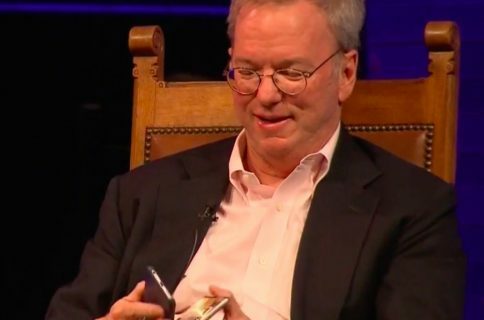 Schmidt had a seat on Apple’s Board of Directors for three years straight before being forced to resign in 2009 over conflict of interest and increasing rivalry between Apple and Google in mobile. Steve Jobs was a remarkable personality, the visionary and mercurial CEO who has achieved more in his lifespan than most people will ever do, his greatest accomplishment being Apple itself. Jonathan Rosenberg, the former Senior Vice President of Products at Google and current advisor to Google CEO Larry Page, also named the late Apple co-founder as a person in tech he looks up to.